Available in Chrome Finish, Black Finish or Brass Finish. 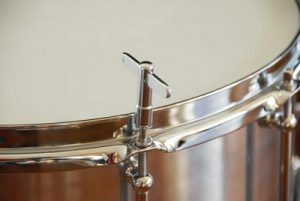 Add 10 Sleeved Washers by Hendrix Drums for smoother tuning, hoop protection, and precision fit. 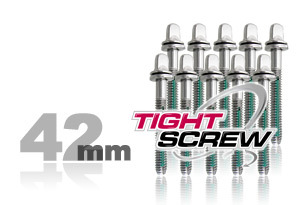 Package of 10 TightScrews that measure 1 – 5/8 inches or 42mm. Choose from three finishes.